Here's some help to understand the jargon used in the property business. Looking for the best mortgage deals? We can help. 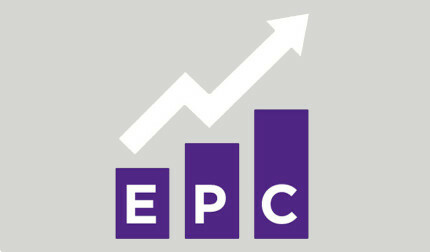 Want to know what an EPC is? Here's a brief outline. Thinking of letting your property? Here's a useful step-by-step guide. 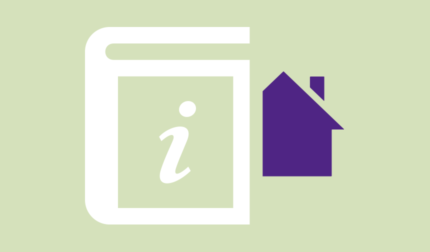 Not sure what rental yield is all about? Here's some help.